The capital city of Murmansk oblast: Murmansk. 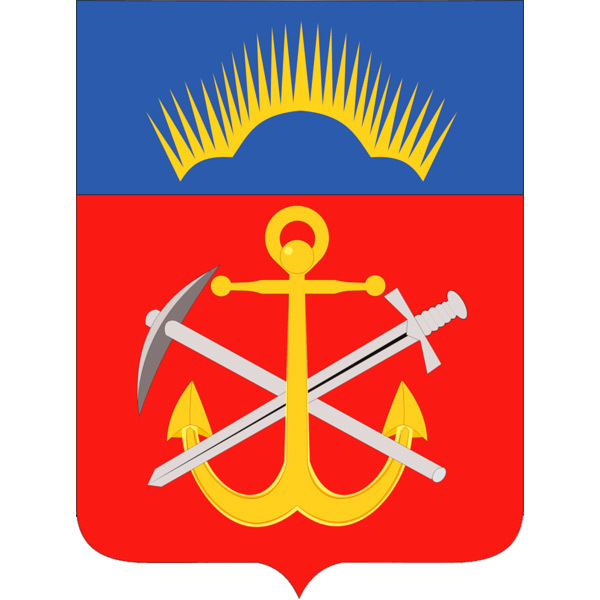 Murmansk oblast (Murmanskaya) is a federal subject of Russia located in northwest of the country, mainly on the Kola Peninsula, part of the North-West Federal District. Murmansk is the capital city of the region. 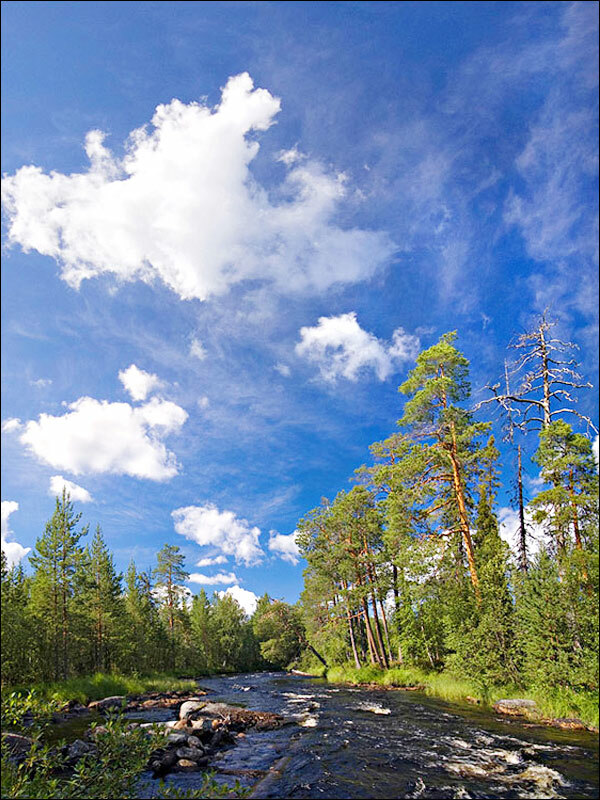 The population of Murmansk oblast is about 762,000 (2015), the area - 144,902 sq. km. 26 March, 2019 / Murmansk - the view from above. 22 January, 2017 / Winter in the arctic Murmansk. 5 December, 2016 / The Soul of Russia - the Beauty of the Russian North. 7 March, 2016 / The sky in shades of emerald in northern Russia. 13 December, 2015 / Winter fairytale of the Kola Peninsula. 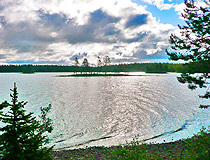 Presumably in the 12th century, the expeditions reached the Kola Peninsula. Locals (the Sami) were taxed tribute. For a while, the Sami had to pay a double tribute because Norway also tried to assert its authority here. However, in 1326, Norway signed a peace treaty, according to which all rights to the land of the Kola Peninsula were given to the Novgorod Republic. 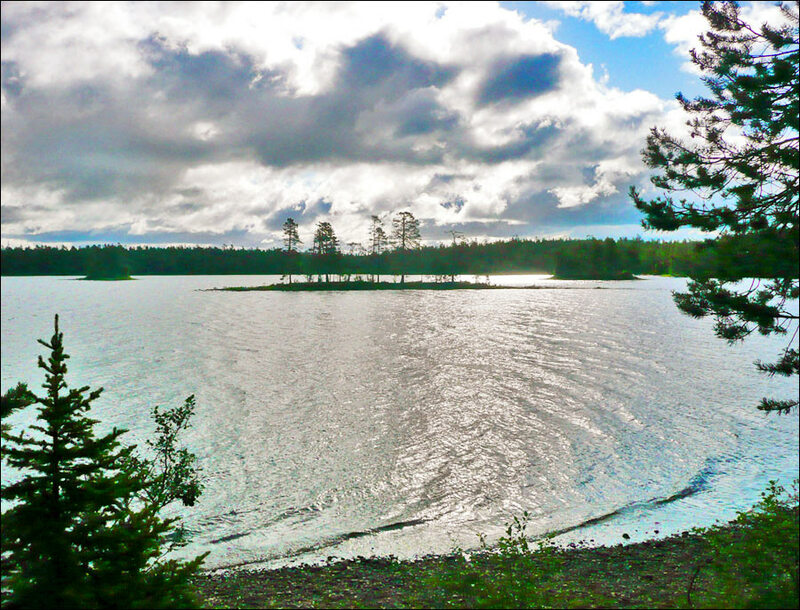 In the 15th century, the first permanent settlements appeared on the Kola Peninsula. In 1478, it became part of the Moscow principality. 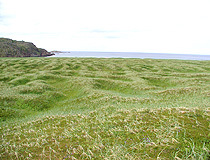 The region’s economy was based on hunting for marine animals, fishing and salt production. 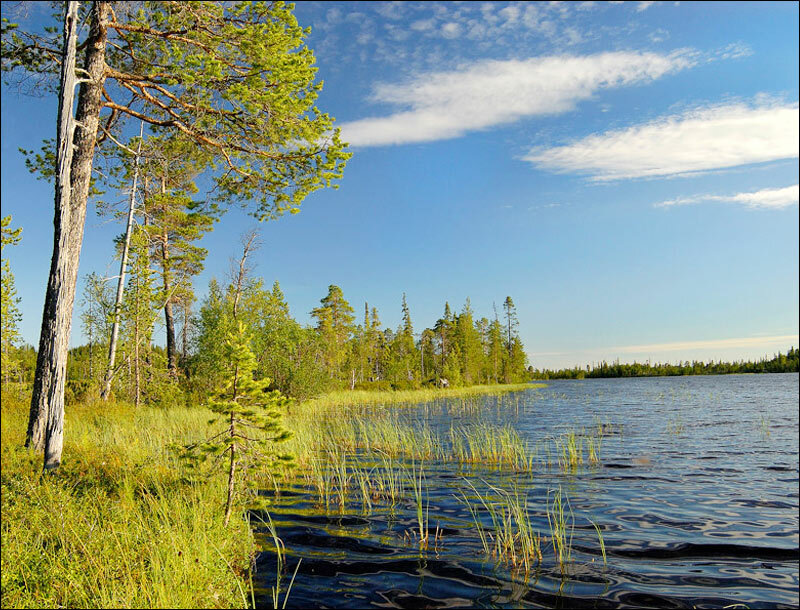 In the middle of the 16th century, the Kola Peninsula was becoming an international center of trade (fish and furs). 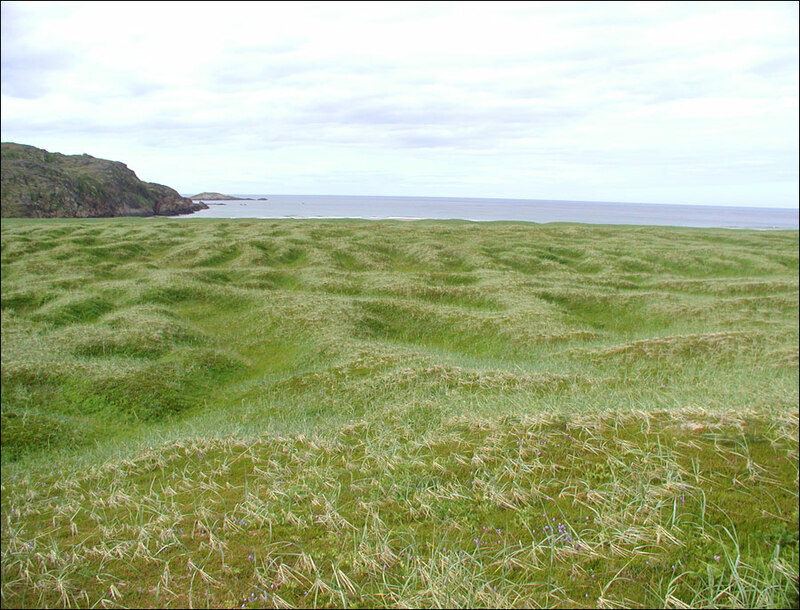 In 1625, about 2,500 people lived here. The transfer of the Russian capital in the newly built St. Petersburg significantly suspended the development of the region. In the middle of the 17th century, the first silver and copper mines were opened. At the end of the 19th century, the first sawmills appeared here. 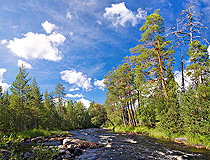 The next important step in the development of the region was the construction of the railroad that connected the Kola Bay with the center of Russia. In 1915, during the First World War, on the right shore of the Kola Bay of the Barents Sea, a port settlement named Semyonovsky was founded. The main reason was to deliver military supplies from the Entente allies. In 1916, the settlement became a town and got a new name - Romanov-on-Murman. It was the last town founded in the Russian Empire. April 3, 1917, after the February revolution, Romanov-on-Murman was renamed in Murmansk. 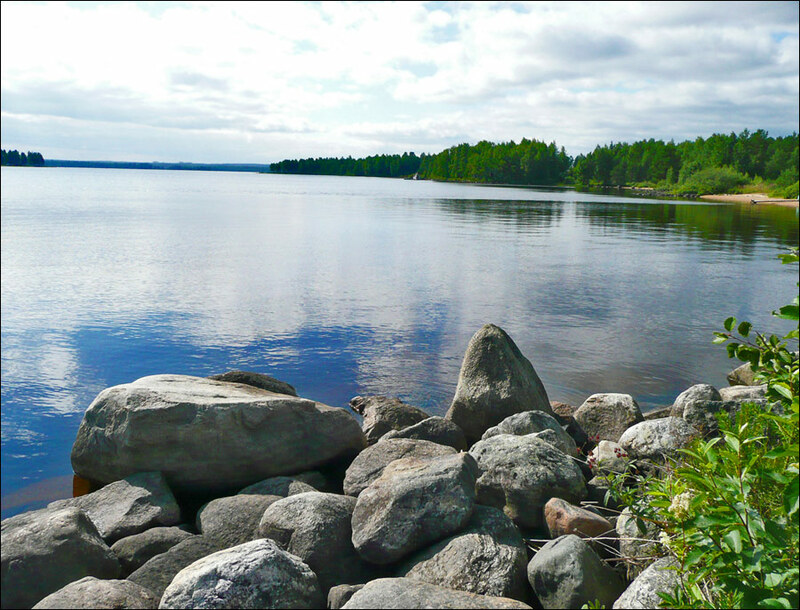 In 1920, large deposits of asbestos and other minerals were discovered in the region, which led to the rapid growth of the industry of the Kola Peninsula. 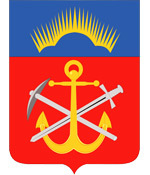 In 1938, Murmansk oblast was formed. In 1951, the settlement of Vaenga, located 25 kilometers east of Murmansk on the shore of the Kola Bay, became a town and was renamed in Severomorsk - the main naval base of the Northern Fleet. In 1970, in honor of the 100th anniversary of Lenin’s birth, the science project known as the Kola Superdeep Borehole started. It became the deepest borehole in the world. In 1973, construction of the Kola Nuclear Power Plant was completed. In 1989, the population of Murmansk oblast was about 965,000 people. In the early 1990s, because of the difficult economic situation, there was a massive outflow of population from the region. By 2002, the number of people living in Murmansk decreased by 150,000 as compared to 1989, almost by 30%. 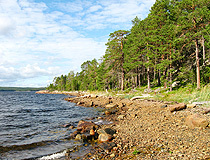 Murmansk oblast is located in northern Europe. 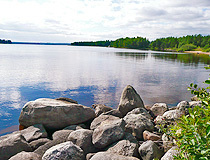 About 70% of the territory of the region is located on the Kola Peninsula. Most of the territory is situated within the Arctic Circle. In the south, the Murmansk region borders with the Republic of Karelia, in the west - with Finland, in the northwest - with Norway. It is washed by the White and Barents Seas. The region is very rich in mineral resources. Apatite (Khibiny deposit), valuable raw for phosphoric fertilizers, is mined in the region, nepheline is used for the production of aluminum, soda, cement. About 10% of all iron ore in Russia is mined at Olenegorsky and Kovdorsky iron ore deposits. Copper and nickel ores at Pechenga and Monchegorsk deposits are also the sources of cobalt, platinum, osmium, iridium, etc. Unique Lovozerskoye deposit has a large collection of rare earth metals. Oil is extracted from the shelf of the Barents Sea. Shtokman field is one of the largest natural gas fields in the world. There are almost unlimited deposits of aluminum raw (Keyvy) and lithium ores and rare metals. Also there are a lot of deposits of building stone and semi-precious stones. Diamonds have been found lately. 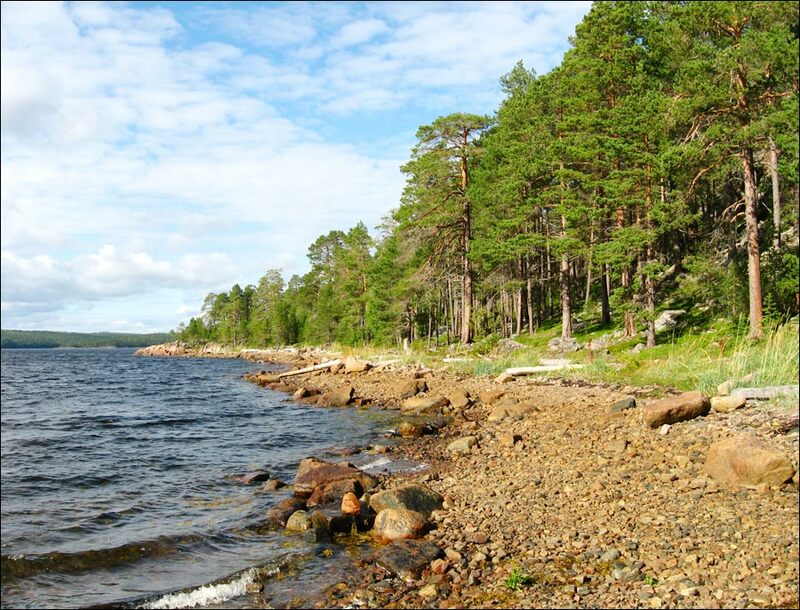 The climate in the southern part of the Murmansk region is moderately cold, in the northern part - subarctic marine, softened with warm North Atlantic Current, which enables navigation throughout a year. In winter, the polar night is common, in summer - the polar day. In Murmansk, the polar night lasts from December 2 to January, 11, the polar day - from May 22 to July 22. The average temperature of the coldest months (January and February) ranges from minus 8 degrees Celsius in the northern part (the influence of the warm current) to minus 12-15 degrees in the central part. In summer, the average temperature is about plus 8-14 degrees Celsius respectively. The largest cities and towns of the region are Murmansk (305,000), Apatity (56,700), Severomorsk (51,000), Monchegorsk (42,900), Kandalaksha (32,600), Kirovsk (27,000), Olenegorsk (21,100). The main industries are fishing, mining, chemical industry, and nonferrous metallurgy. Reindeer husbandry is also well developed. The largest seaports are Murmansk seaport (the only large ice-free port in north-west Russia) and Kandalaksha seaport. The main export goods are non-ferrous metals, apatite concentrate and fish products. Murmansk is also the base of the Russian nuclear icebreaker fleet. There are two airports in the region: “Murmansk” (in Murmashy near the city of Murmansk) and “Khibiny” (in Apatity). The federal highway M-18 “Kola” passes through the territory of the region from St. Petersburg through Petrozavodsk, Murmansk, Pechenga to the border with Norway (the border checkpoint “Borisoglebsk”). 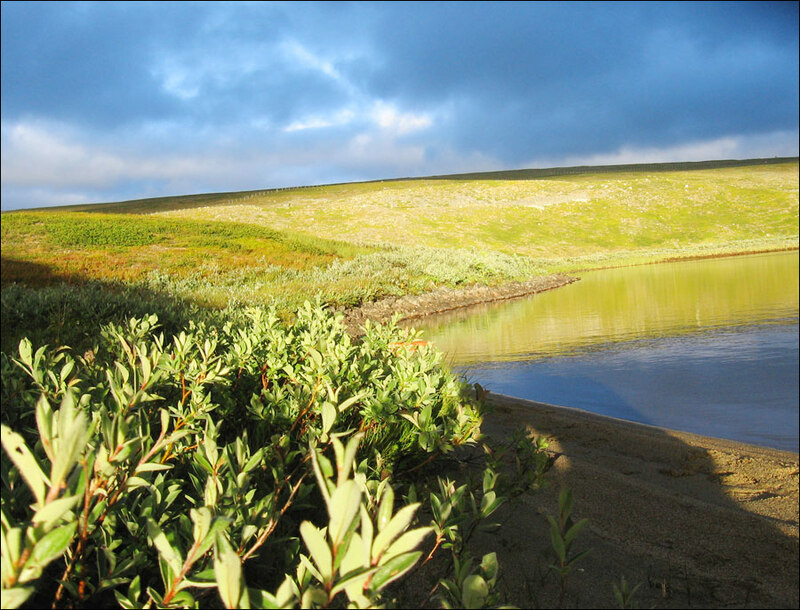 In the distant past, the territory of the present Murmansk region was covered by a glacier. 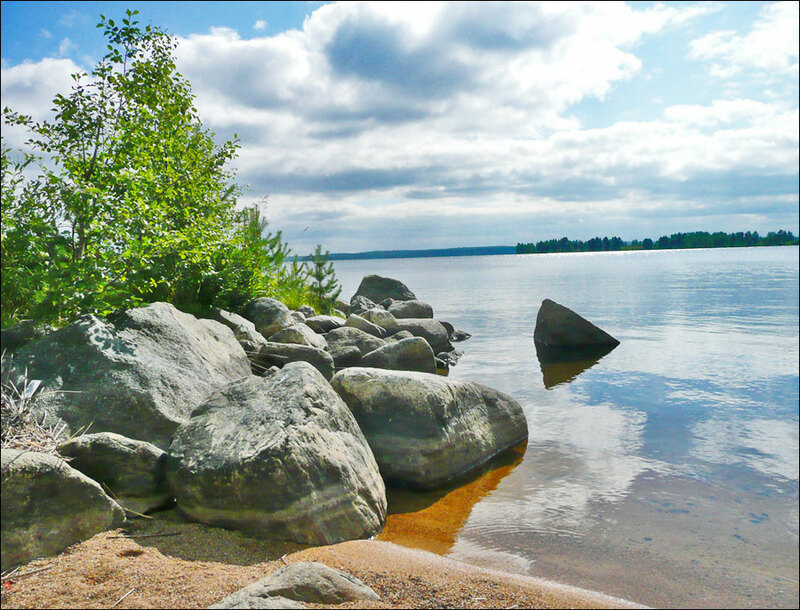 That’s why the region has a lot of rivers (Varzuga, Umba, Niva, Voronya, Kola, Tuloma, the longest river - Ponoy) and lakes (Umbozero, Lovozero, the largest lake - Imandra). 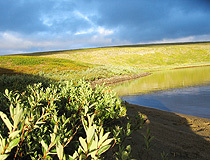 Almost the entire territory of the Murmansk region is covered by tundra and forest tundra. 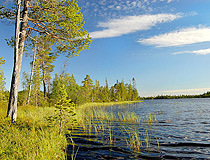 Today, Murmansk oblast is becoming more and more popular among the lovers of ecological tourism. Environmental tourism is being developed, mostly foreign tourists are eager to live where there has been no human being before (for example, a tourist site near Yokanga). The deepest artificial point on Earth is located in the Pechengsky district - the Kola Superdeep Borehole. In 1989, the deepest borehole reached 12,226 metres.